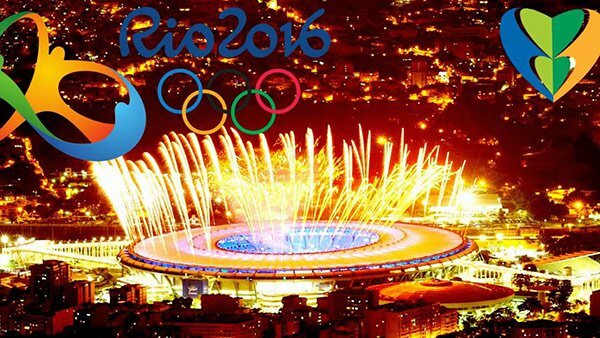 As everybody knows the summer Olympic Games edition of 2016 is being held in Rio de Janeiro – Brazil. The games, which date back from ancient Greece, have become the world’s preeminent sporting competition. Today more than 200 countries compete in 43 Olympic modalities. Originally, the games were held every four years in Olympia (Peloponnese peninsula) to celebrate the Greek God, Zeus. 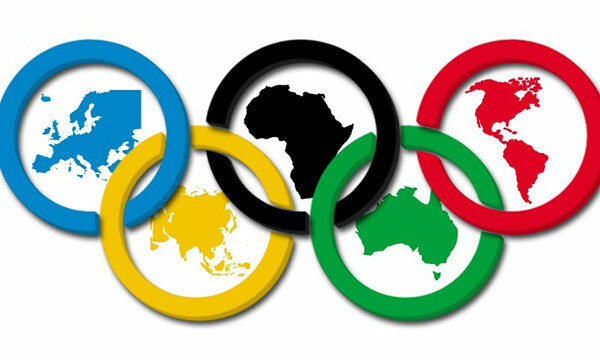 As time passed, it became a symbol of fraternity amongst the five continents; this is symbolised by the union of the five Olympic rings shown in the picture below. For many years, I have watched the games with my family while having a meal or a beverage. I remember the excitement I felt when somebody was about to win a medal or even the tension I shared with the athletes between each of the incredible movements they perform in the gymnastics. Everybody loves to play one of the Olympic modalities, from the most common ones, like football, to the most rarely performed, like archery or trampolining. I sure do. 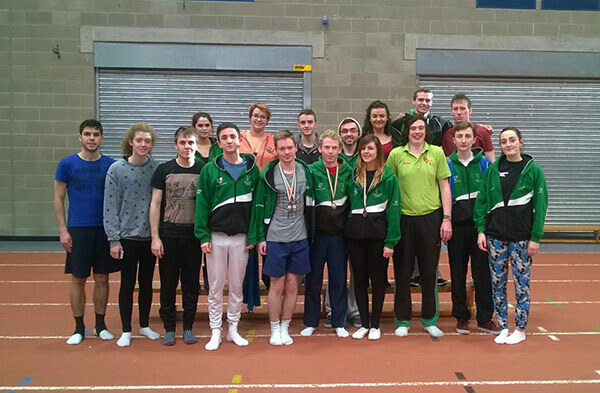 When I moved to Ireland I had the chance to join some of the several clubs available at the Maynooth University. Within the clubs, you get the chance to practice a sport and to learn more about the culture of the people around you. 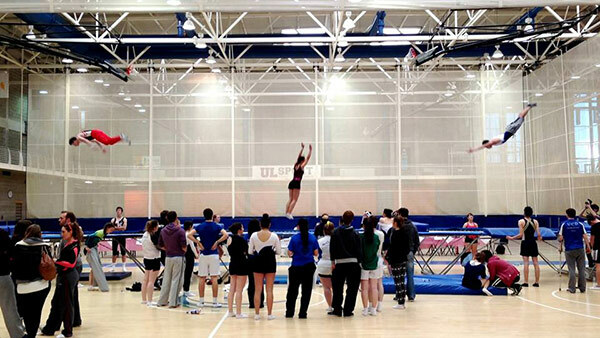 I chose to join forces with the Trampoline club where I made some great friends and learnt how to do some pretty cool tricks on the trampoline. I even participated in a students competition last year: it did not end up going very well as I fell during my routine. But the important thing is getting your body moving and having loads of fun. I intend to continue my training for as long as my PhD allows, practising more and more often. It is a great sport, so don’t miss the chance to watch it in the Rio Olympic games! And if you do, give those athletes a round of applause because as I can personally attest, those moves are not easy to do ;). As I commented above, the Olympic Games are meant to celebrate fraternity amongst continents, bringing nations together. That couldn’t be more important considering the actual context. The immigrant crisis is showing the world the imminent need for better international policies and the necessity to end wars. We are all members of the same species and that we all probably want the same thing: to live happily and in peace.